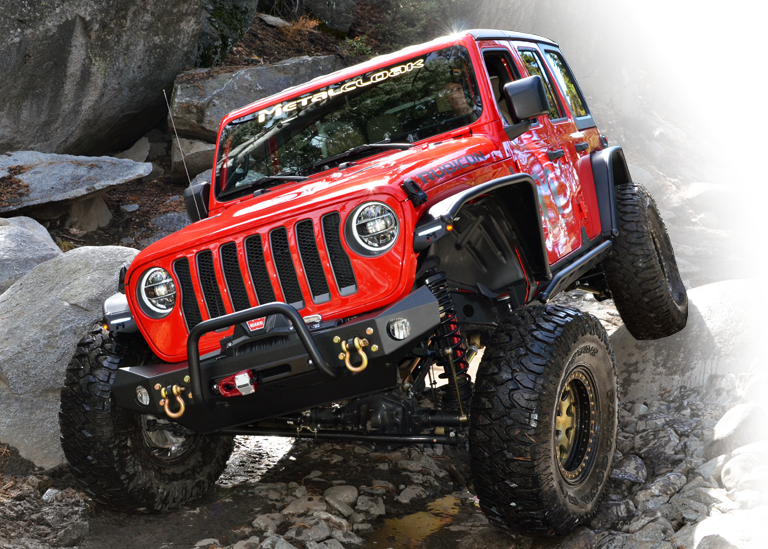 The Jeep Wrangler (JL) is the fourth generation of the Wrangler off-road vehicle. Unveiled at the 2017 Los Angeles Auto Show on November 29, 2017, production of the vehicle began in November 2017. The JL is available for sale since January 2018, with production of the Wrangler (JK) overlapping until at least mid-2018.